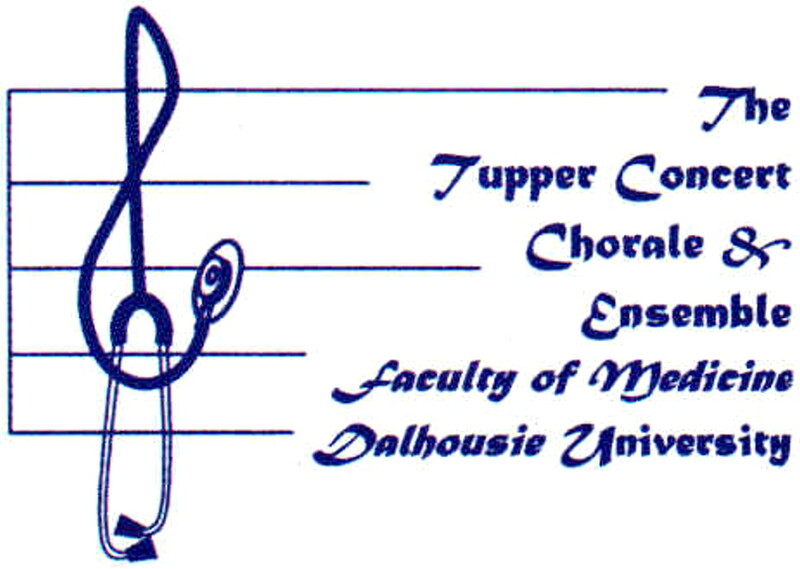 Thirty years ago, Ron Stewart and 2 of his classmates produced a musical variety show that has since become a yearly event at Dalhousie University's School of Medicine. Thirty year later, Stewart, a former minister of health in Nova Scotia who now teaches emergency medicine at Dalhousie, has once again spearheaded a bit of medical school musical magic. Good music . . . good medicine, a new chorale, band and string ensemble, gives medical students a musical oasis away from the rigours of medical education. Response has been overwhelming, with nearly 100 medical students, many in their first year, eager to attend rehearsals. Many of the students are delighted that their musical talents need not be put on hold during medical school. Stewart hopes other medical schools eventually adopt the Good music . . . good medicine concept. He is also rather proud of the program's logo, which he conceived.